Yes, all my construction workers look this good in a tank top. I don’t usually make time to watch those TV reality shows on design. The unrealistic scenarios and oddball decorators/designers drive me nuts. Also, it all complicates my work life. But here is the irony. These DIY channels inspire the audience to try this literally at home. Is this a TV series or a comedy skit / parody? The shows promote a misleading premise that almost anyone can design, anyone can build. You don’t need a state registered architect or a structural and electrical engineer, you don’t need inspections, and you certainly don’t need much time or money. Episodes defy the space-time continuum. These TV makeovers, renovations, and construction projects suggest that it’s all just a matter of days, or even hours. 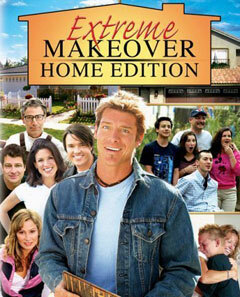 Through television magic, a home can be completely reconstructed in twenty-four hours. How is this possible, when paint needs to dry between coats, when tile grout needs to set before sealing, or when cabinets might need a few months to be fabricated in an off-site woodshop? On one of these shows—and I have to remind myself they are shows for entertainment—I saw the foundation for a two-story addition completed in a few hours. Industry standard note: Concrete requires a drying and curing time of 28 days. I don’t know what it is, but something about these two creep me out. I know: No one believes such reality shows to be actual reality. But the exaggerated degree to which “reality” is distorted disappoints. In one book on the background of such programming, the producer related a story about a couple provided with the tools and materials to paint their new bedroom in one evening. The producer confessed that after the cameras stopped rolling, the couple decamped to a hotel. A professional construction crew came on the set to do the actual job: taping, mudding, caulking, spackling, sanding, priming, and ultimately, the application of several coats of paint. The cameras started rolling again on the couple faking exhaustion from an “all-nighter, all-alone” paint job. 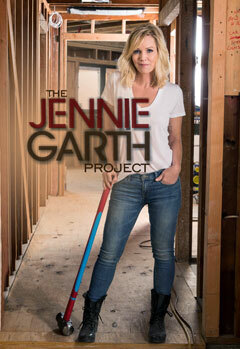 Actress Jennie Garth from the TV series Beverly Hills, 90210. Credentials as a contractor and architect? Who are these charismatic so-called celebrity designers? Where did they receive their education and to what licensing board are they responsible? Do they know the life safety risks when removing those load bearing walls to open up a kitchen to the dining room? When I recently tried this for my own home, that one wall happened to hold up the roof. And a commercial steel frame needed to be custom fabricated and installed to keep the house from falling down. And my existing concrete foundation was saw cut for deeper steel reinforced concrete footings. And a structural engineer calculated all the details. And the city had to approve the technical drawings for the permit. And the field inspectors came out several times to approve the welds, rebar, epoxy, etc. ; and, and, and . . . You get the idea. It took four months, not four hours. 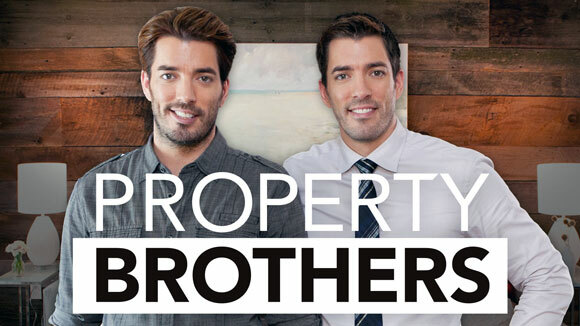 I do enjoy the entertainment value of these reality shows; I just don’t like how they muddy the waters of the architecture industry. 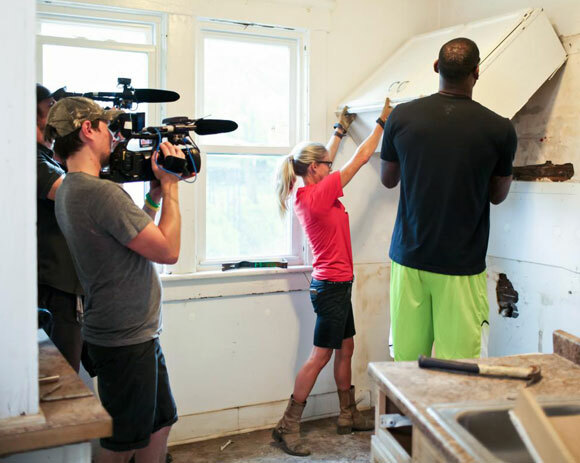 Theses TV reality shows provide a false impression of the rigor and liability inherent in producing a valuable design, whether a renovated kitchen, a new backyard, or a house addition.